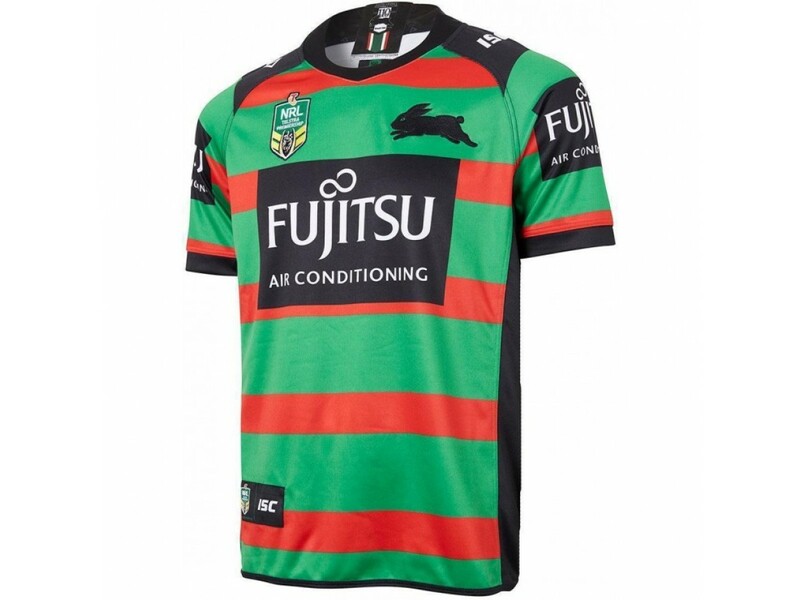 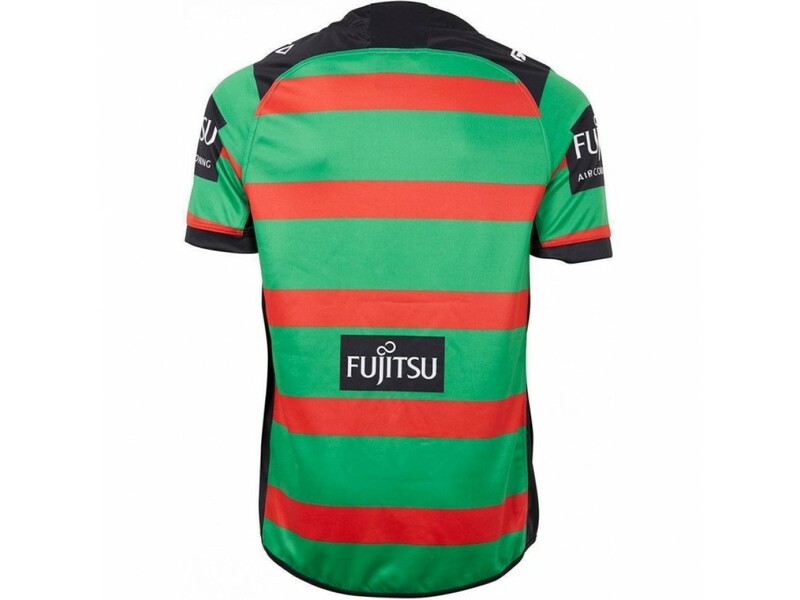 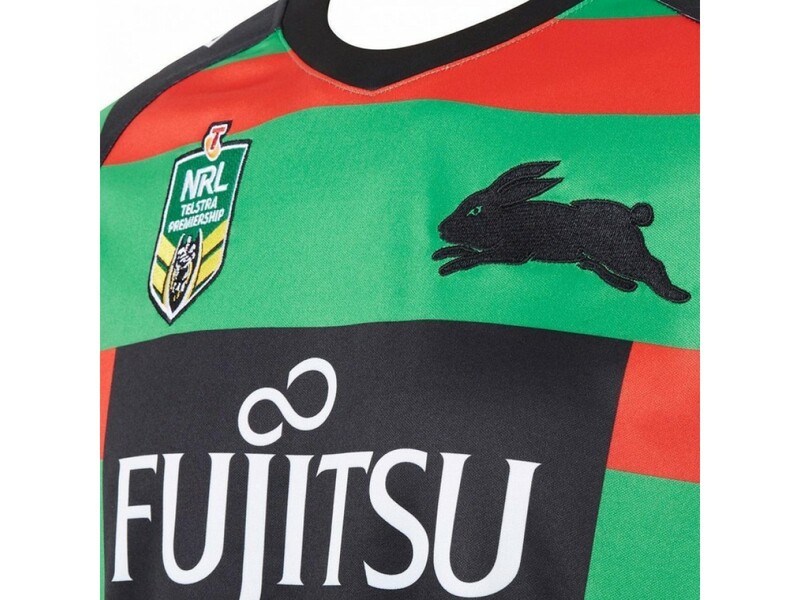 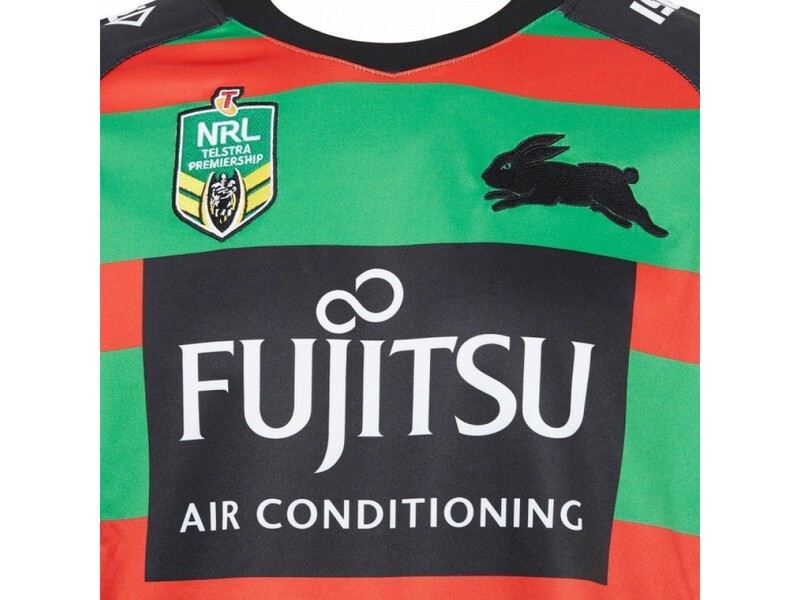 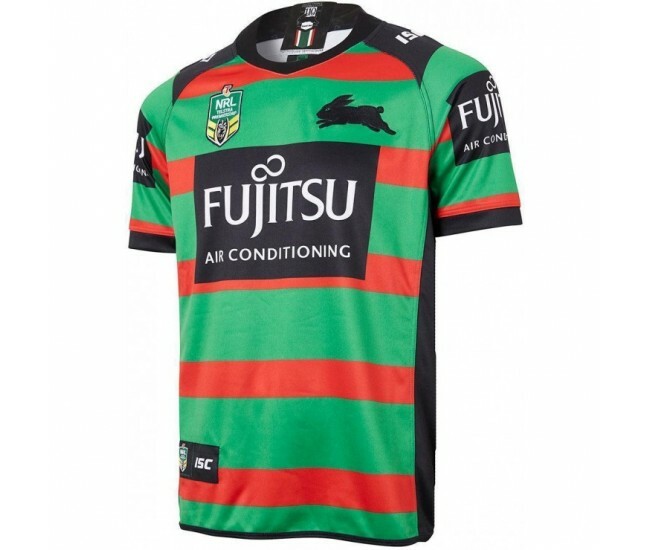 Show your undying support for the Rabbitohs this season with the South Sydney Rabbitohs 2018 Men's Home Jersey. 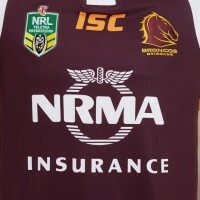 The athletic yet traditional neckline replicates exactly what the players will be sporting on game day. 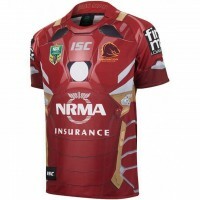 The body is finished with performance and bind along the hem and the wide sleeve cuffs provide a comfortable fit. 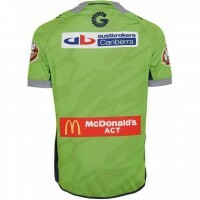 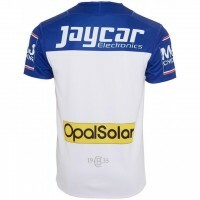 The jersey utilises a fully sublimated design for focused performance and durability. 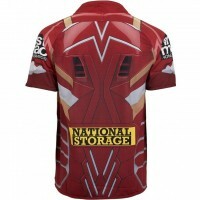 ISC's signature AXIS technology is integrated into the fabrication, which provides optimum comfort, perfectly balanced with an unparalleled weight to strength to weight ratio. 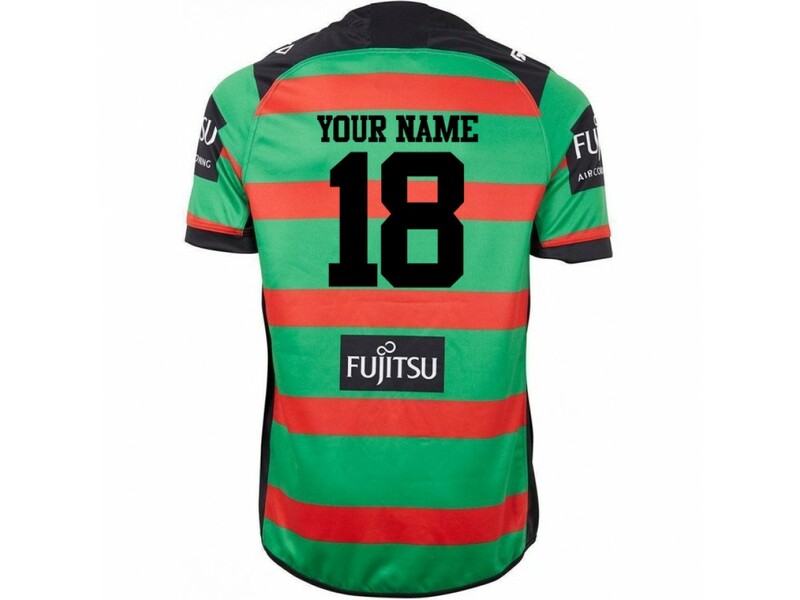 The soft handle and sleek appearance help make this South Sydney Rabbitohs 2018 Men's Home Jersey the closest thing to what your hero's will be wearing as they run out onto the field.